Globalisation and mechanisation have opened the floodgates to a vast, new world of comfort and luxury. Previously unthought-of contraptions have become our constant companions, and not for want of reason. Smartphones and laptops are highly useful inventions which have made the world infinitely simpler and easier to operate. Everything is available to us at a click or a touch. However, this technological progress has made certain trades, professions and practices lose their relevance and come face to face with oblivion. 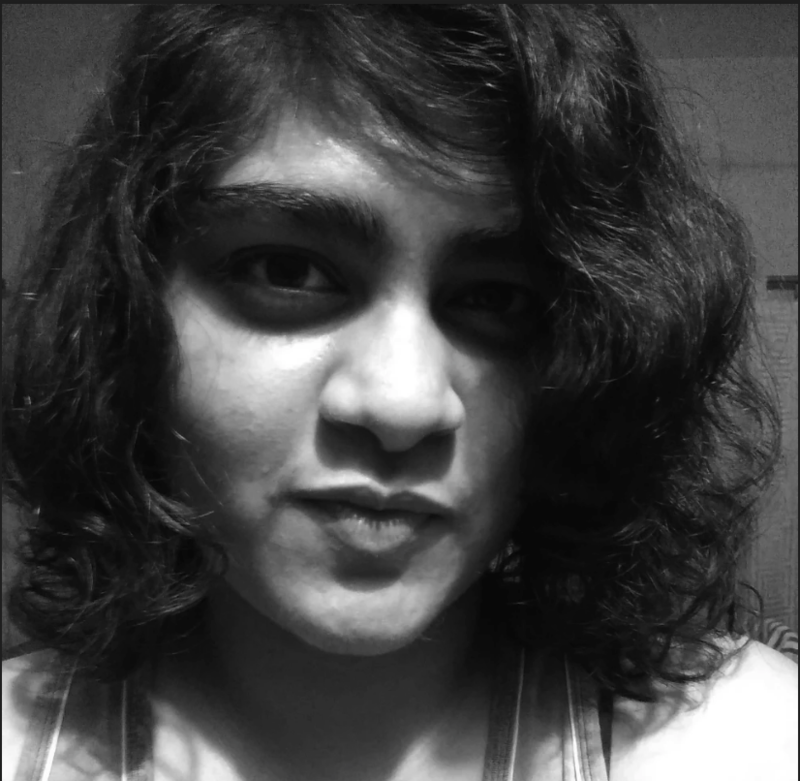 Here, we present a snapshot of some of the formerly popular vocations of India which are now on the brink of extinction. The Rudaalis of Rajasthan were women hired to publicly mourn the death of a loved one. 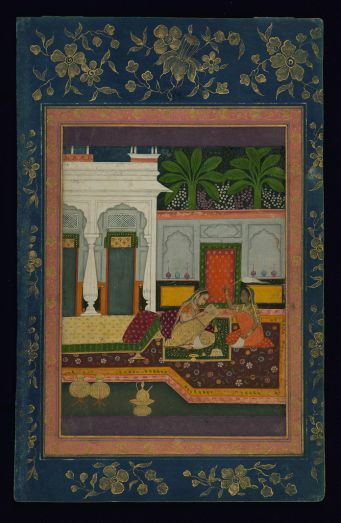 Women of some aristocratic families weren’t allowed to openly display their emotions so the Rudaalis had to make do for them with extravagant and dramatic performances – howling and wailing for the departed soul, beating themselves up, breaking their bangles, fainting and so on. However, this has become a lost tradition and the Rudaalis have retreated into obscurity. 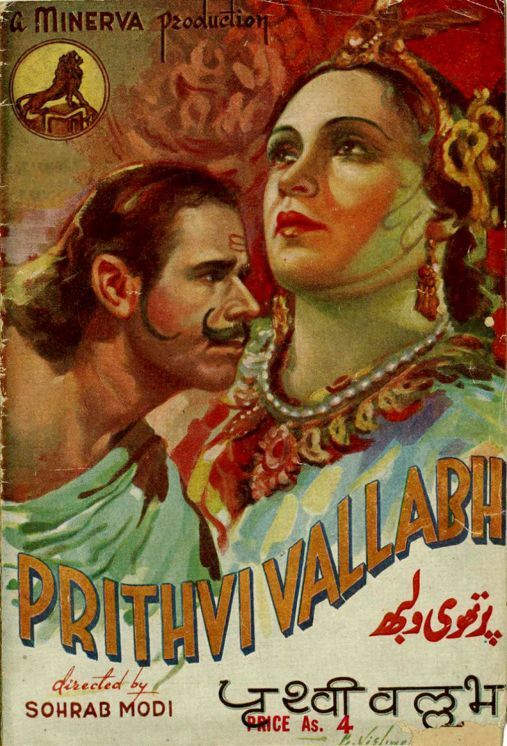 Not long ago, movie and theatre posters used to be hand-drawn and then manually painted by the pre-eminent artists of the day. Unfortunately, these bright and dramatic works of art are no longer to be seen, except in the hands of collectors. Nowadays, most of us are aficionados in Photoshop and photo-editing, able to put together a collage or a poster in a few seconds. Film posters and other visual media are also digitally created, making the skills of these artists obsolete. 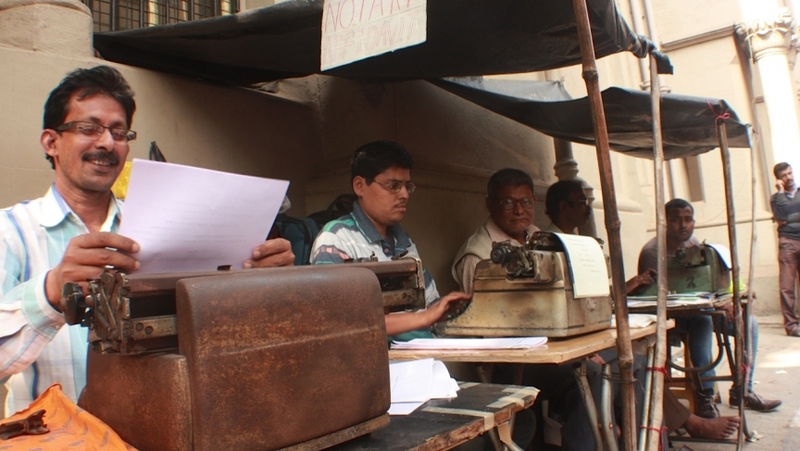 Typing was earlier a specialised profession, its knowledge being limited to a select few. In today’s times, almost everyone carries a phone in their hand, and typing has become a universal phenomenon, known to most, if not all of us. The Ittarwallahs of Hyderabad were quite a sought-after lot at one point in time. Be that as it may, gone are the times when they used to be inundated with offers and demands and when tiny vials of ittar, naturally produced perfumes, could easily bring in a few thousands of rupees. With people increasingly switching to synthetically produced scents, Ittarwallahs are on their last legs. 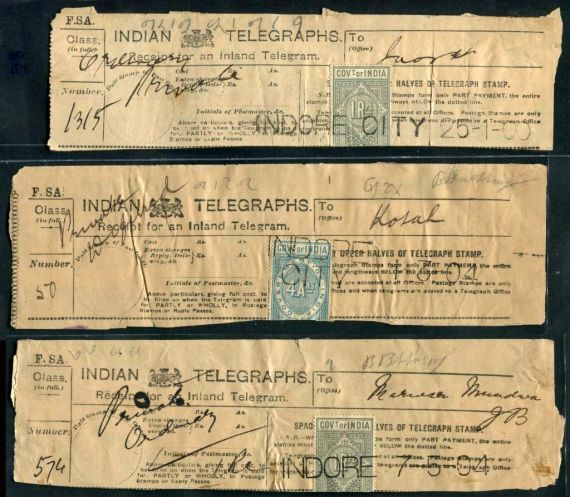 Initiated by the British in 1850, telegram services in India were officially discontinued on 15 July 2013 due to declining revenue and lack of consumers. 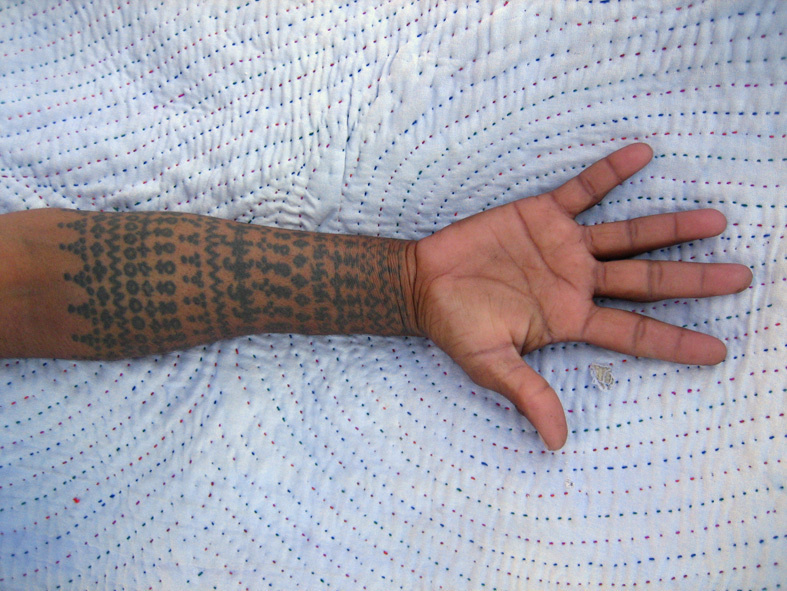 Godna is the art of tattoing practised by the women of the Baiga tribe of Madhya Pradesh. Girls as young as nine or ten receive their first tattoos. Modernisation and changing mindsets have contributed to the gradual demise of this unique art form. It is believed that the tranditional Rajasthani art form of Kathputli is more than thousands of years old. Bright colourful clothes, beautiful large eyes and beautiful dance moves in front of an enchanted audience. A dancer? No, this is a puppet moving with the deft fingers of the puppeteer. However, in the age of Netflix, visual entertainment is just a click away. 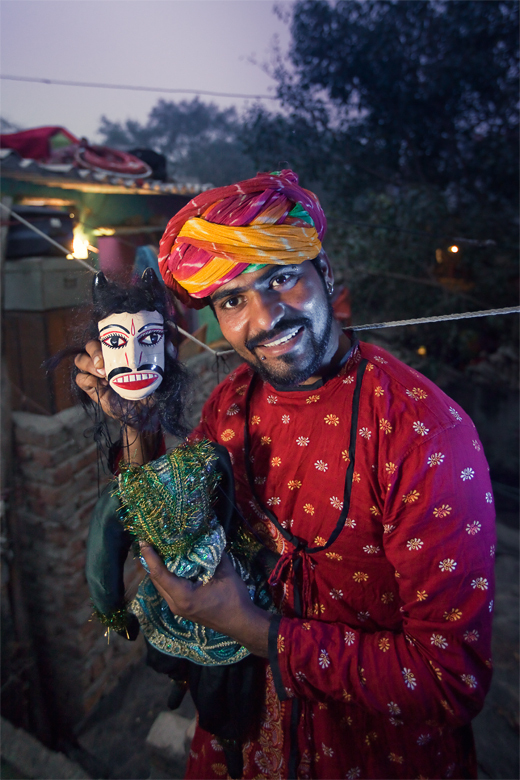 Puppetry is therefore getting erased from the minds and lives of India's urban population. 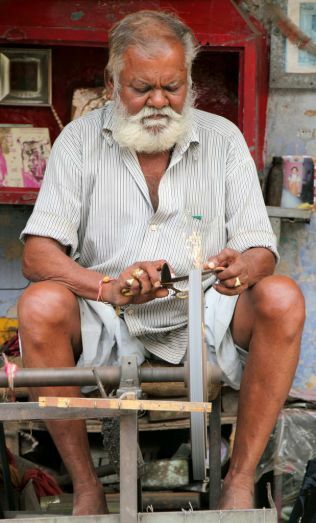 Once a staple of every Indian locality, the knife-grinder is now a rare sight. The emergence of new cutting instruments and their low prices have extinguished the need for these neighbourhood peddlers. 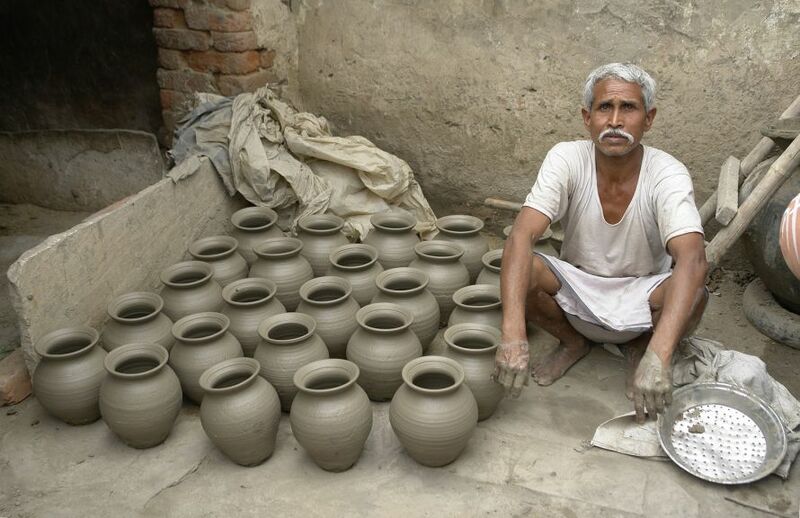 Pottery is becoming an endangered vocation due to the widespread proliferation of cheap plastic and metal utensils. 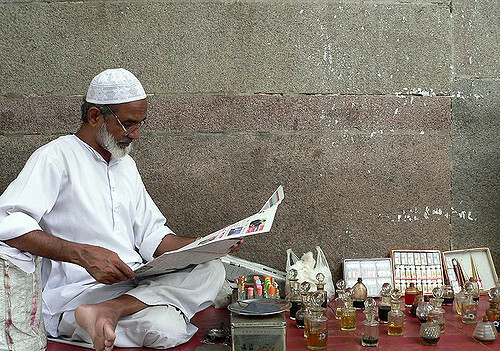 The scribes of Delhi were a highly revered set, once upon a time, with even royal patronage being extended to them in the Mughal era. Despite their past fame, the advent of calligraphic font on computers has spelt the death knell for the practitioners of the beautiful art of handwritten penmanship. The times, they are a-changing and so are we. There’s no option but to adapt and reconcile ourselves to the fact that some of the sweet sounds or the favourite people of our childhood days are never going to be heard or are never going to come back again. In a world where even hearts have become clinical and emotions change at a right or a left swipe, kindness is something that’s become a thing of the past. Karnataka's Auto Raja changes his life around from prison to saviour of the destitutes!